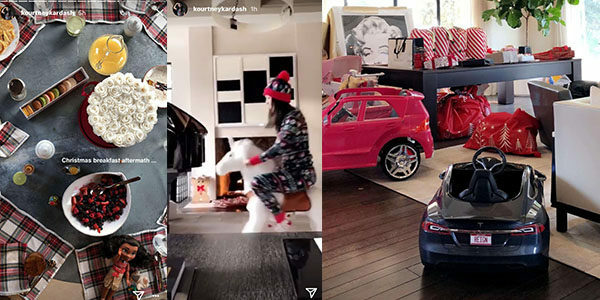 While the more grown-up members of the gang were still recovering from Kris Jenner’s legendary Christmas Eve party, the Kardashian kids looked to be having a pretty relatable Christmas Day. 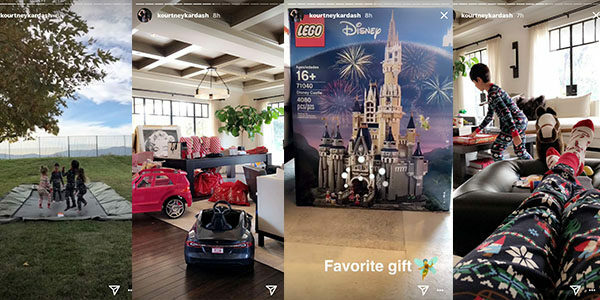 Kourtney Kardashian shared some cute Instagram stories over Christmas and Boxing Day and they revealed that despite the family’s pretty obvious wealth and privilege, their celebrations appeared pretty typical in parts, and similar to many other families’. 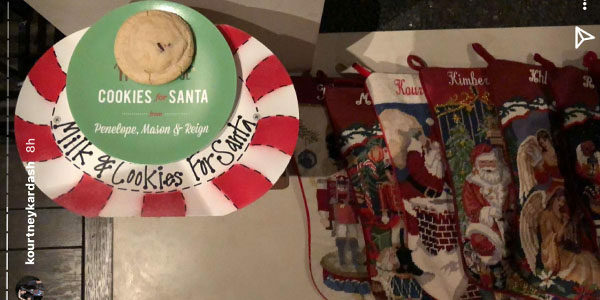 Photos of cookies and milk for Santa and personalised Christmas stockings signalled the family were Christmas Eve ready. Some shots of the big day included post-breakfast clutter, complete with macaron, gorgeous flowers and a jug of orange juice. 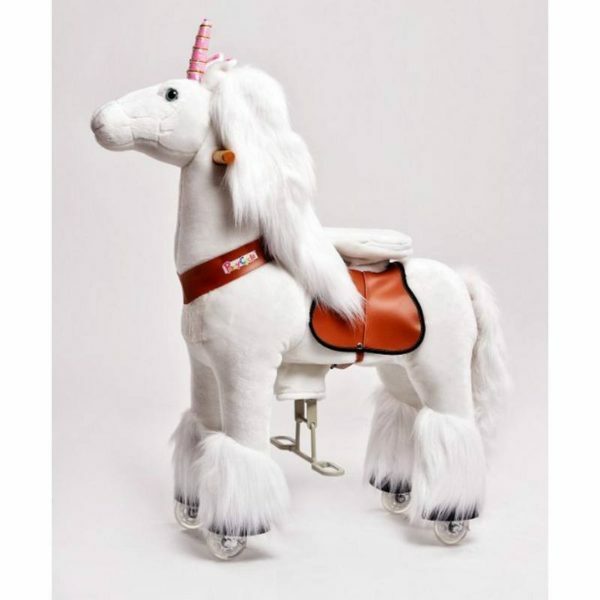 Other stories shared over the festive period featured piles of gifts, some amazing new ride-on toy cars, dolls’ prams and a cute photo of Mason, Penelope, North and Reign jumping on a brand new trampoline in their jammies. 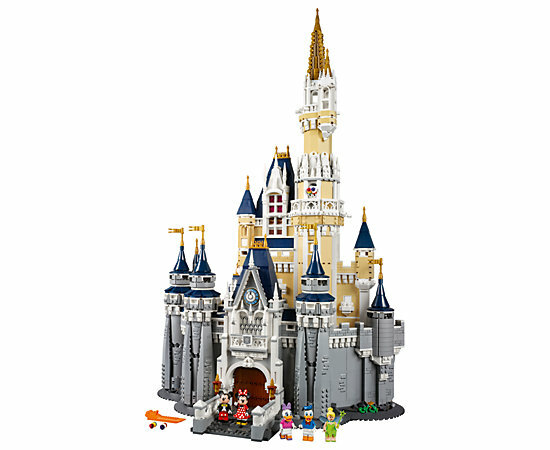 Kourtney said a Lego Disney Castle was a favourite gift and shared some blurry footage of herself and daughter Penelope riding a very covetable toy unicorn across the living room. Khloe had earlier, much to Kardashian followers’ delight, revealed a very sparkly baby bump, dressed for mum Kris’s Krismas Eve party. Kim Kardashian was also very busy on social media, posting the final shot in the family’s Christmas card series, which has been playing out since December 1. 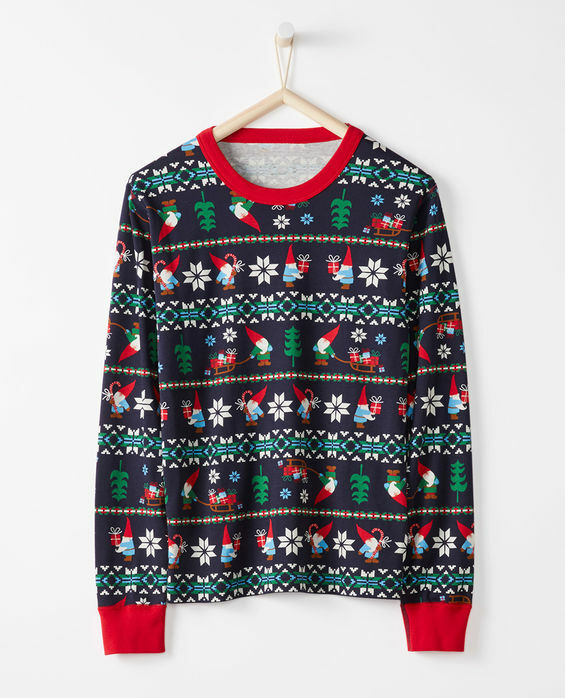 While fans loved the advent-style concept, some were outraged that a reportedly pregnant Kylie Jenner did not feature in the grand finale. There was an avalanche of comments asking why Kylie was not included in the pic so many had been waiting for. 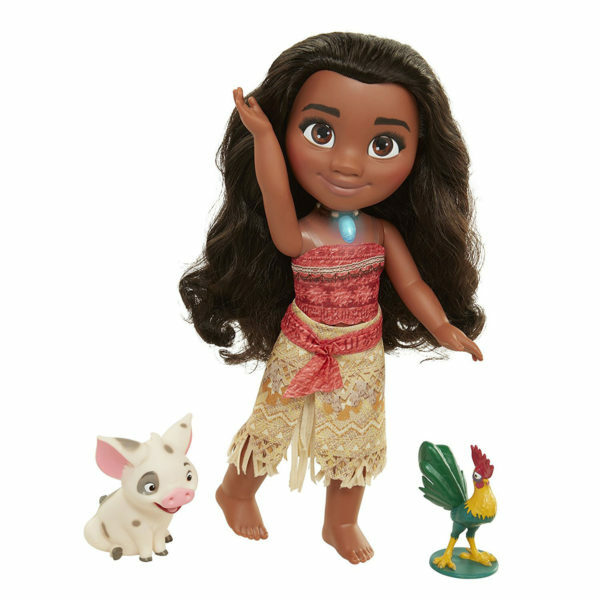 The family have now resumed their usual programming on social channels, plugging their various beauty products and readying themselves for a bumper baby-filled 2018. Kim and Kanye are expecting a baby via surrogate any day now. Khloe and Tristan are expecting their first child together and, as we mentioned, Kylie Jenner is also said to be due to deliver in 2018.